Bio-Superserver™ is a fast biometric identification system capable of matching at least 100 million fingerprints per second in a single server. Bio-Superserver™ is a high-performance, superscalar, one-to-many multi-biometric identification system. It includes our hyper-threaded biometric identification software for exceptionally fast matching speeds. The multi-modal system supports fingerprint, finger vein, palm vein, iris and facial biometrics. 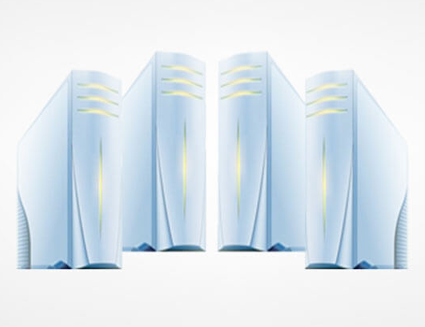 Bio-Superserver™ can also de-duplicate 15 million fingerprints in less than 48 hours. 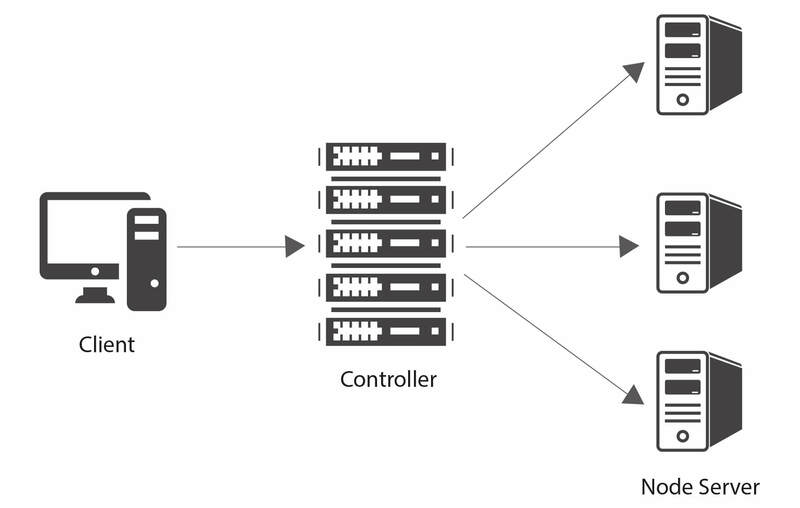 The architecture can also be easily scaled by clustering server nodes. Bio-SuperServer™ uses official HP hardware when provided as an appliance.